Today's real estate market is prime for investors who wish to purchase real estate affordably. But there are many limits on traditional financing - making hard money loans an important solution! However, many investors fail to take take advantage of hard money lending simply due to a lack of understanding. That's where our FREE guide comes in! 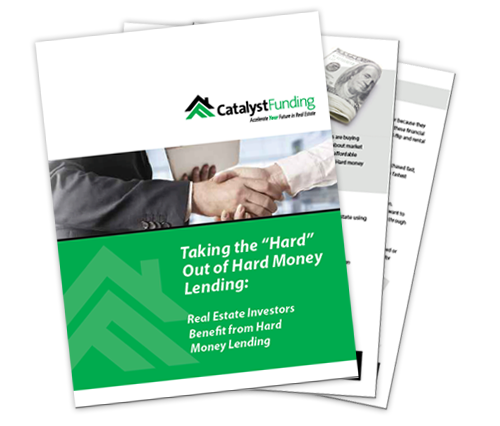 Download your FREE eBook by filling out the form on the right and discover how hard money loans fit into your investment strategy - and how easy it is to get started!